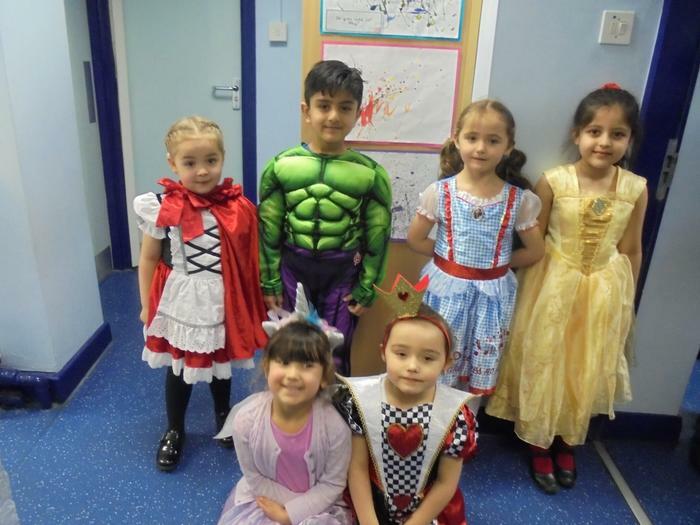 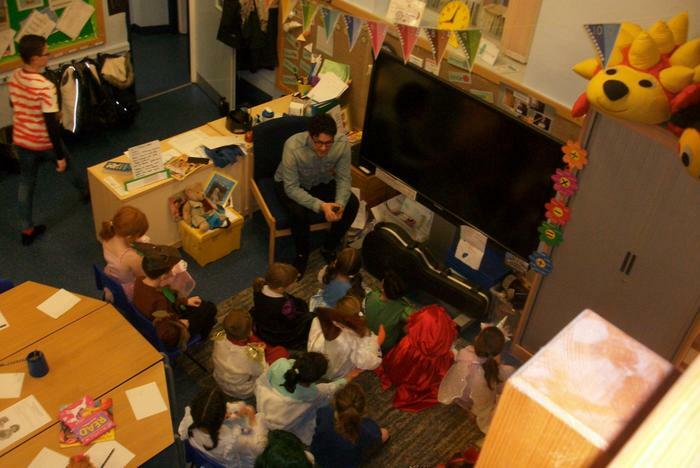 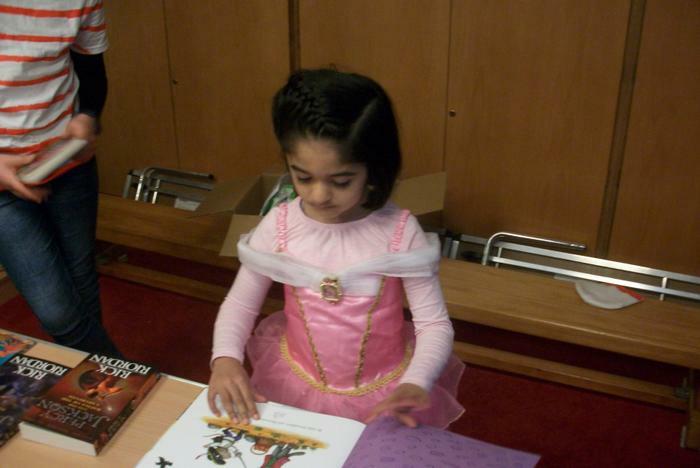 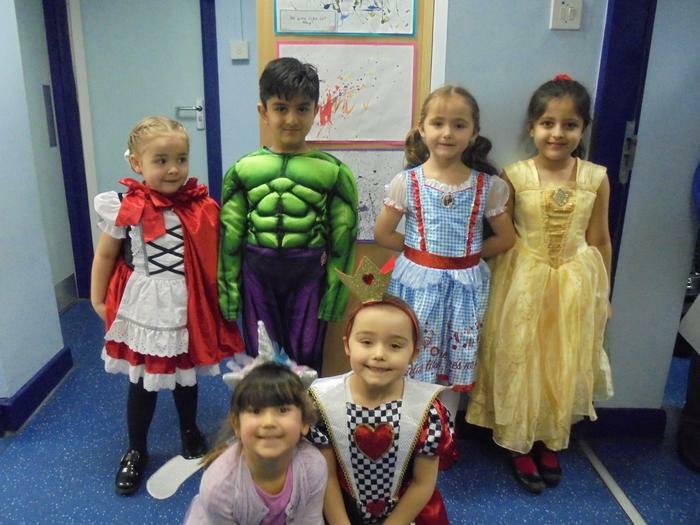 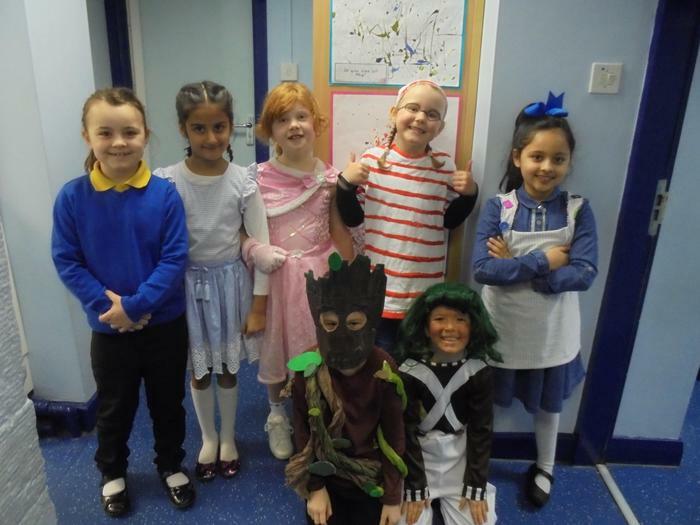 The children looked fabulous in their costumes and pyjamas for World Book Day. 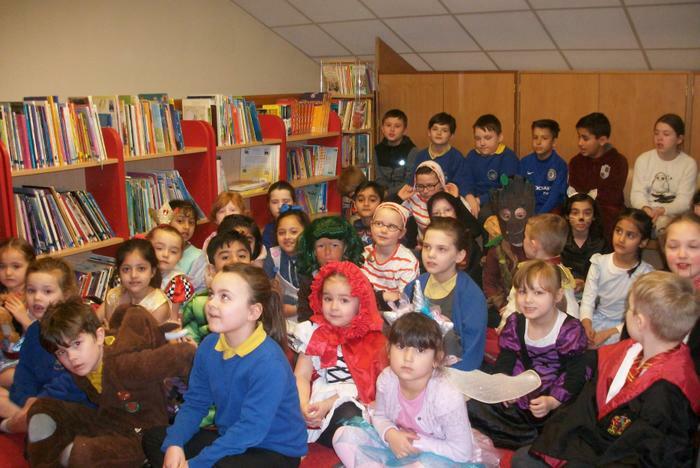 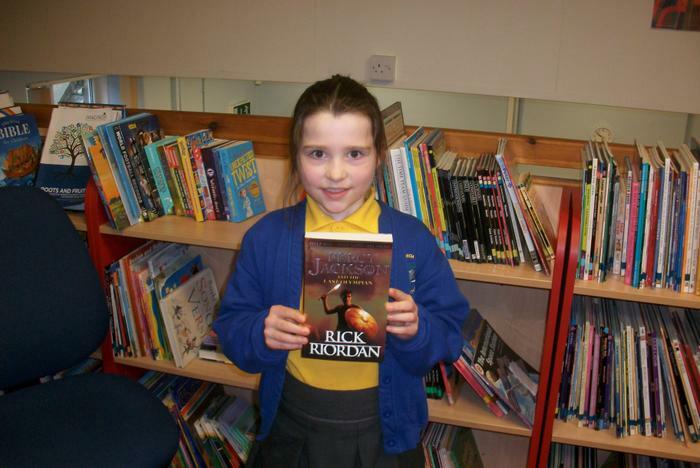 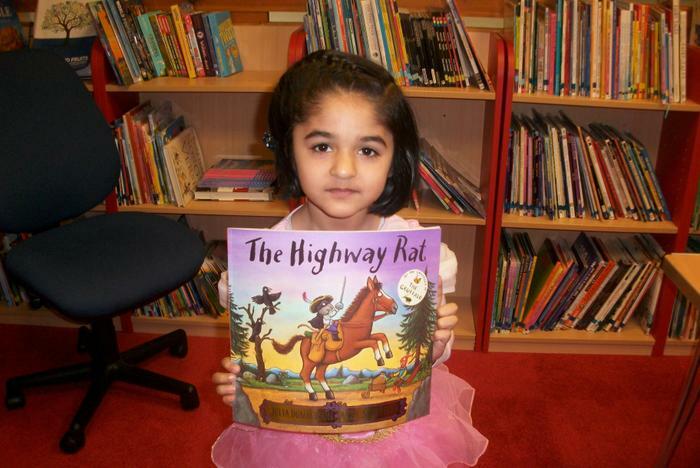 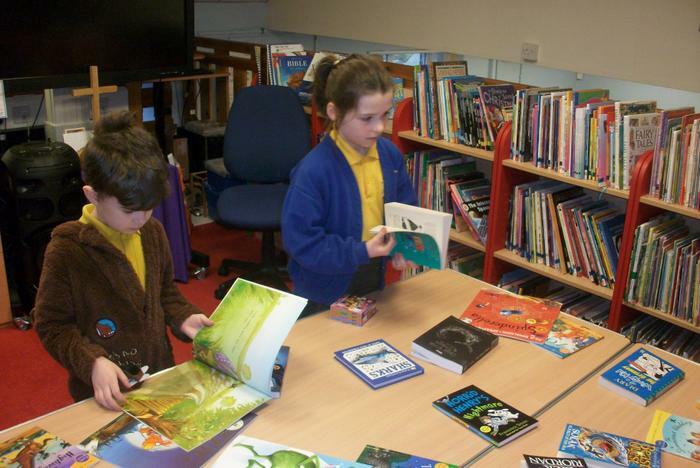 They thoroughly enjoyed their reading activities and learning about the importance of not using digital devices before bedtime – as this can be extremely detrimental to their health and wellbeing. 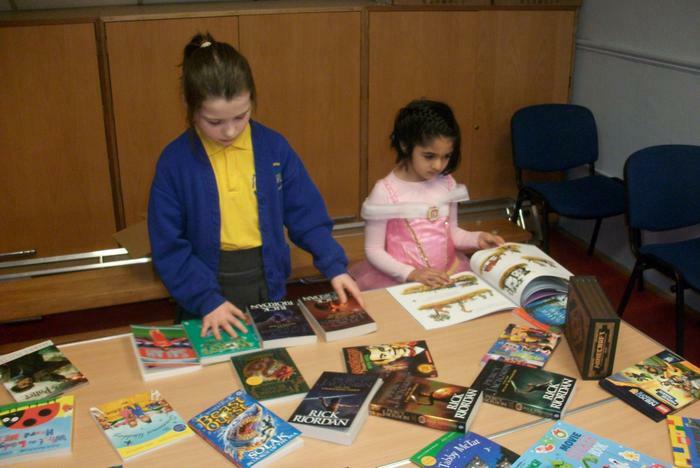 Margaret had a very difficult task judging our reading challenge, due to the high standard of all the entries and the overwhelming number of participants. 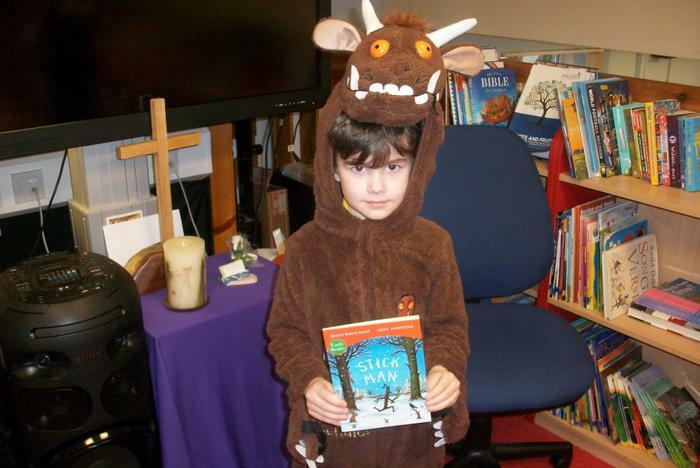 The children have certainly been very creative with their ideas of reading in an unusual place. 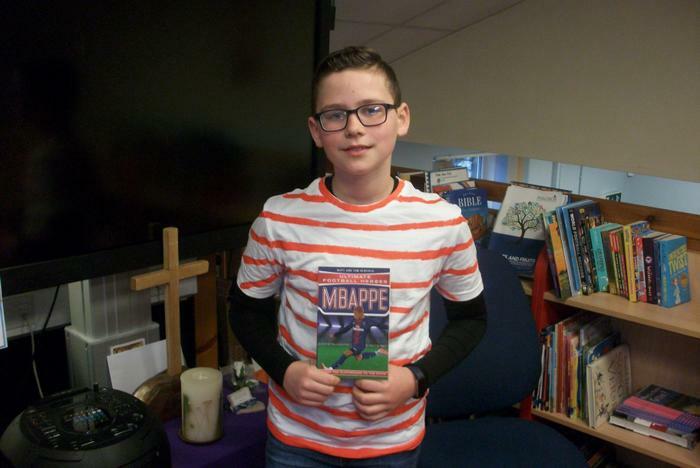 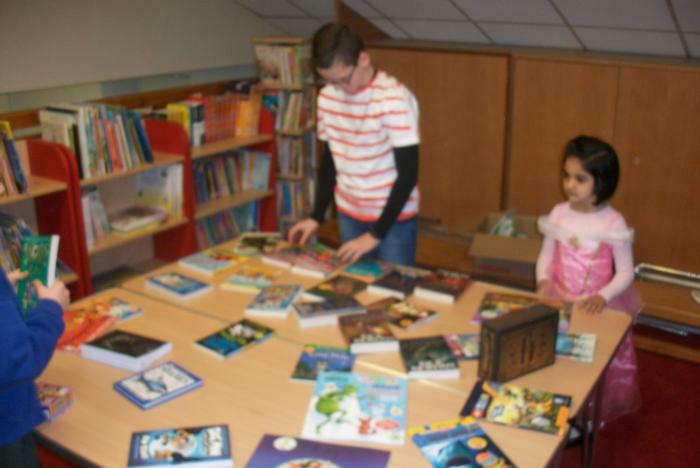 All the children who took part were rewarded with 5 team points and our overall challenge winners were Halima, Hugo, Amalie and George, who received a brand new reading book of their choice. 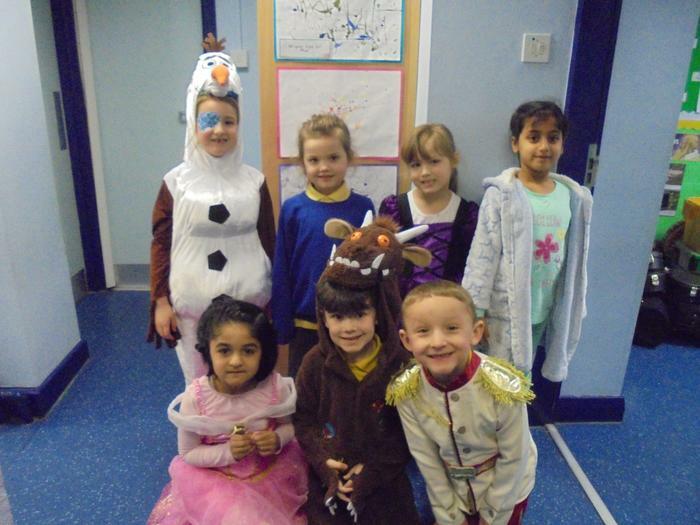 Well done to everyone and thank you for supporting your child/ren with this challenge.